Station. It is the country’s largest free arts festival, hosting hundreds of artists of just about every variety. 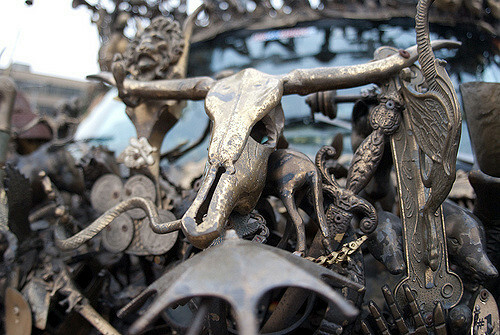 featuring fine art, fashion, crafts, sculpture, art cars, photography, and more. favorite film every year to introduce, too, and he’s as hilarious, uncouth, and as witty as you’d imagine. 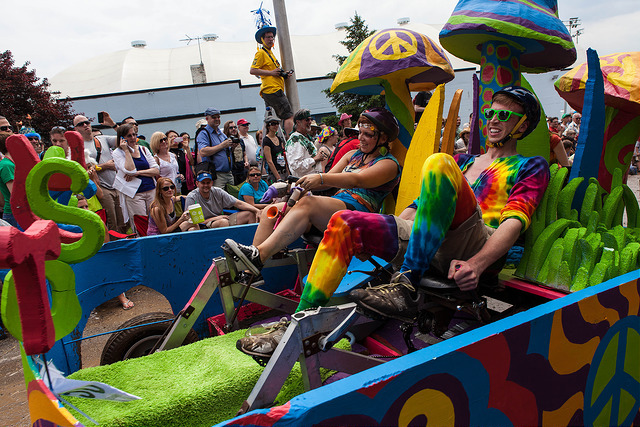 Although already past for this year, the Kinetic Sculpture Race is one of Baltimore’s most distinctive events. racers through several Baltimore neighborhoods, parks, and even into the Inner Harbor itself. This post is part 1 of our “Bmore Inspired in Baltimore” series. gaming of some kind, controller or dice in hand. Find him on Twitter at @mc_mittens.